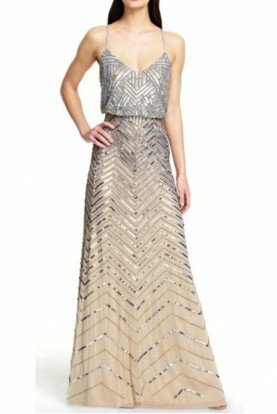 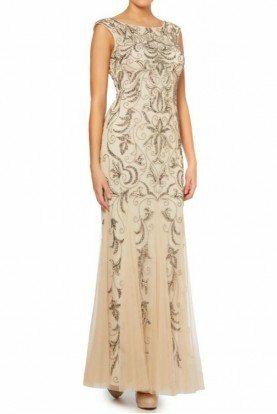 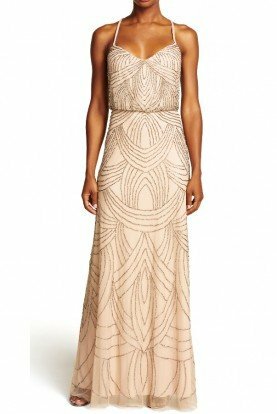 Twinkling beads and sequins cast Art Deco shine over the bodice of an enchanting gown before scattering down the trumpet skirt to leave the godet-inset hem bare and free-flowing. 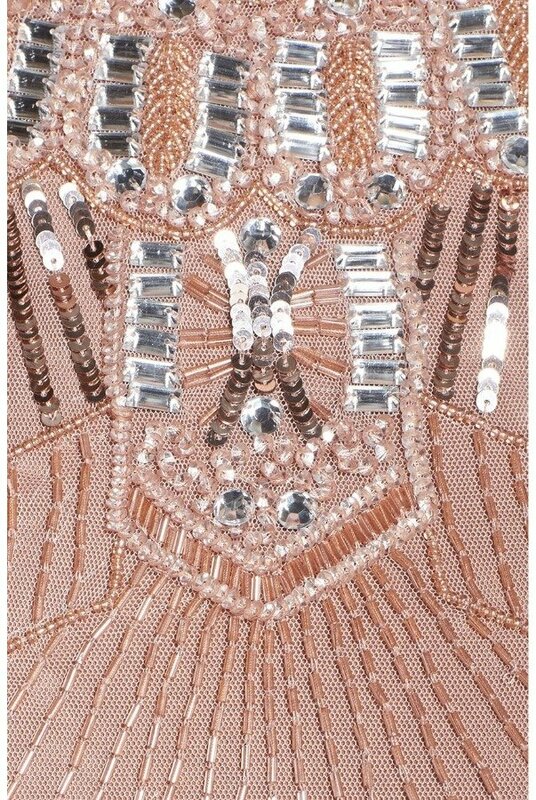 Rose pink with intricate silver beading throughout. 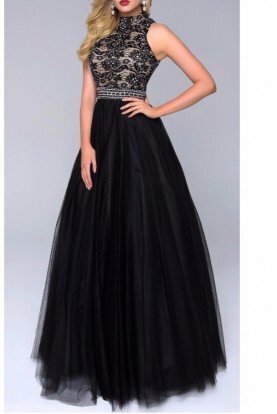 Closed back with slim keyhole and top button closure at upper back.